The Kerlin Gallery is pleased to announce an exhibition of new paintings by Sean Scully. 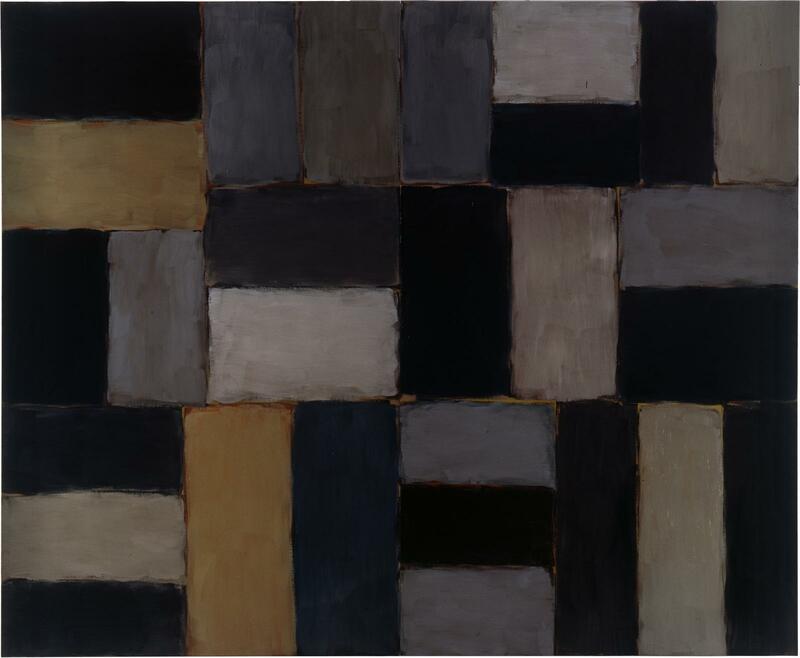 Sean Scully is an internationally renowned artist, whose paintings can be seen in museums of contemporary art throughout the world. He is a real cosmopolitan. He was born in Dublin, Ireland in 1945, but he spent his childhood and youth in London, to which he moved in 1949. In 1975 Scully moved to New York, and he became an American citizen in 1983. 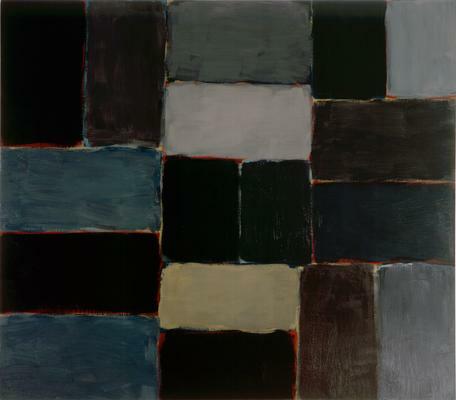 At present Sean Scully lives and works in New York, Barcelona and Koenigsdorf in Germany, where he teaches at the Munich Academy of Art. Scully's art combines the traditions of two continents. His themes are, almost invariably, horizontal and vertical stripes painted in broken colours. These abstract paintings, which consist of a variety of striped elements, may, however, prompt associations with landscapes and architecture. Characteristic features of Scully's paintings are their visible brushwork, soft painterly contours and broken colours. One of his unique insights is to include a smaller painting with a larger one, following the 'painting in painting' principle. Scully's art has been explained with reference, on the one hand, to Mondrian and the constructivist tradition, and, on the other hand, to the painterly mysticism of colour represented by Rothko. The influence of the Early Renaissance masters and Spanish Baroque painters can also be seen in Scully's expression and use of colour. Among numerous solo exhibitions world-wide Scully has had major retrospective exhibitions at the Whitechapel Gallery, London, in 1989 and a touring show initiated in 1995 at the Hirshhorn Museum, Washington. In 2001 his 'Painting, Drawings Photographs 1990-2001' exhibition, travelled from the Kunstsammlung Nordrhein Westfalen in Dusseldorf to the Haus Der Kunst in Munich and to I.V.A.M. in Valencia. He is represented in the collections of the Metropolitan Museum of Art, the Museum of Modern Art and the Guggenheim Museum in New York, the National Gallery, Washington, Modern Art Museum of Fort Worth, Texas, the Tate Gallery, London, the Louisiana, Denmark, the Reina Sofia, Madrid, Irish Museum of Modern Art, Dublin, Hugh Lane Municipal Gallery Dublin and in many other private and public collections worldwide. For further information please contact Darragh Hogan.